There are a host of heartbreaking, yet heartwarming true stories about ancient Torah scrolls that have traveled thousands of miles through war-torn Europe to find sanctuary in far-away lands. These Torahs have miraculously survived the Holocaust. 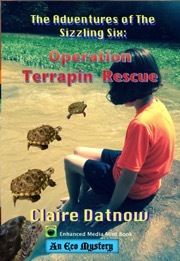 When they are restored and find a new home, they continue the circle of tradition for the next generation. 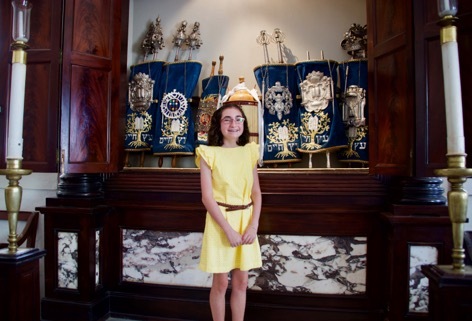 Recently, by sheer serendipity, my family and I were connected to a Holocaust Torah at the Bat Mitzvah of my youngest granddaughter, Ellie Grace, celebrated at the Hebrew Congregation of St. Thomas. This Synagogue bears the great honor of being the oldest in continuous use under the American flag and the second-oldest in the Western Hemisphere.